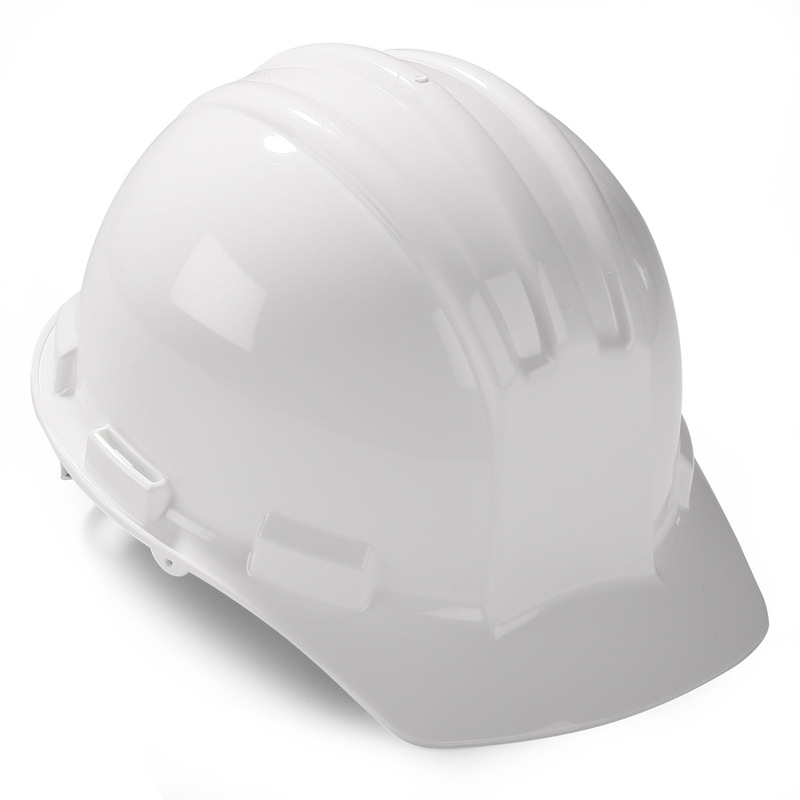 Bullard S51 hard hats feature a distinctive flat-front, lightweight and trim design that offers a low center of gravity for exceptional balance. The slotted design allows for use with attachments such as faceshields, welding helmets and hearing protection. The built in rain trough keeps rain from running down your neck and the included poly pillowed brow pad keeps the sweat out of your eyes.